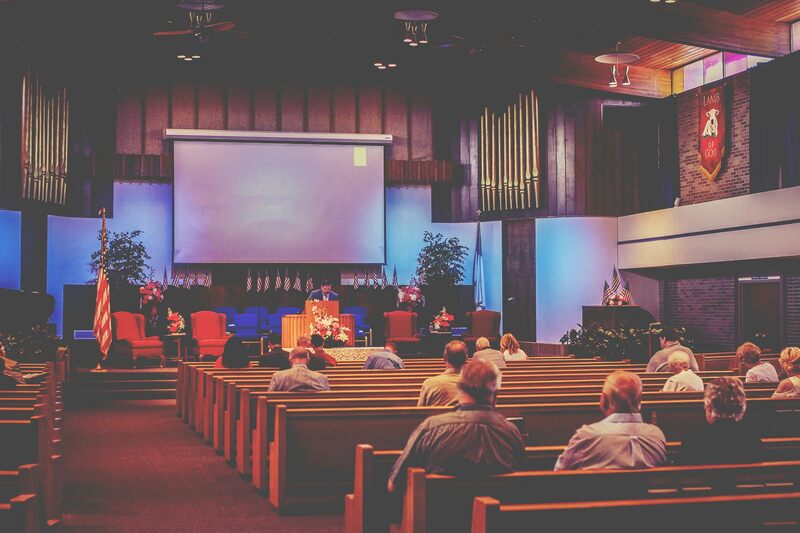 All Churches are not the same. Some devote themselves to traditional and social activities. Others depend on entertainment and personality to draw people into their assemblies. At First Baptist, Jesus is the reason we are here! We want to show you how much Jesus Christ means to us, by the way we love one another, worship together and proclaim Him in our sermons. We love Jesus for His death on the cross. We know that he rose from the dead and is living, because we see Him transforming lives today. We want you to know Christ too. He demonstrated His love for all mankind by sacrificing His life for us, while we were still sinners. Please don’t hesitate to ask any of us how you can have a realationship with Jesus Christ today. It would be our privilege to show you how you can know the way Christ can give you life. Pastor Mike sensed the Lord calling him into the ministry at an early age. In preparation for ministry he pursued his education at Bob Jones University and graduated with a degree in Bible Evangelism. While at BJU he met a beautiful young lady named Sarah, although neither of them was interested in the other at the time. God graciously saw fit for them to reconnect a few years later, and in June of 2006 they were married. In the spring of 2009 God saw fit to direct them to Tennessee where Pastor Mike served as an assistant pastor, He has served in this capacity in three different churches. In January of 2018 Pastor Mike accepted the call to become Pastor of First Baptist Church. 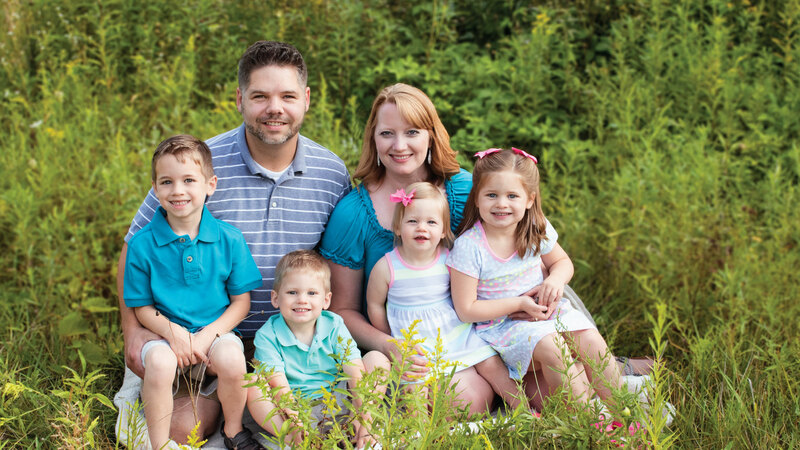 The Lord has blessed Pastor Mike and Sarah with four children, Michael, Kailin, Blake, and Riley. We may never be rich in this world’s goods. But, we believe that faith in Jesus Christ gives us peace with God that passes all the value this world could ever give, and that we and our families prosper invaluably when we learn God’s will according to the Bible’s teachings.